Fave lips & tips from Estée Lauder The Metallics Fall collection - with swatches! Pure Color Vivid Shine Lipstick in Coral Halo - feels light on with plenty of shine and coral is just so flattering for pretty much everyone! 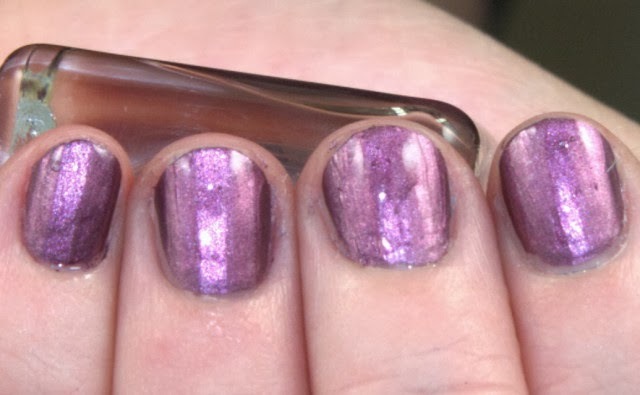 Pure Color Vivid Shine Nail Lacquer in Steel Orchid - you can't go wrong with a purple metallic nail!